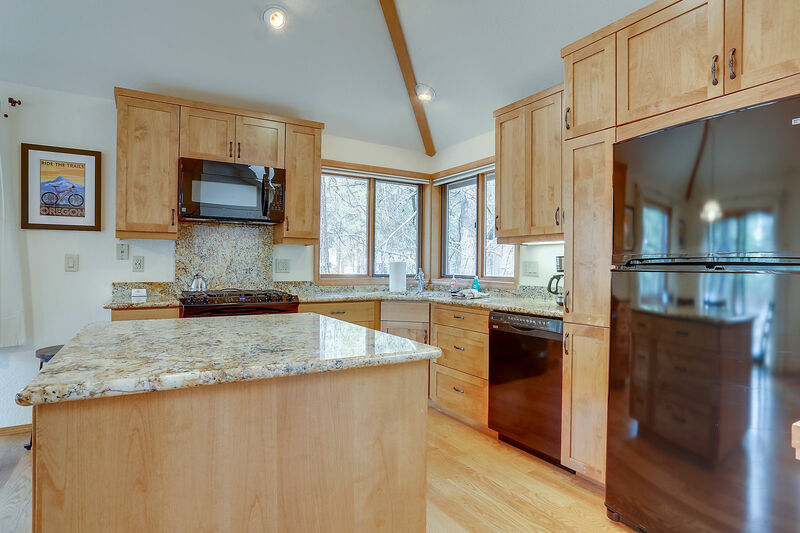 7 Cedar is a updated home in quiet & private cul-de-sac. 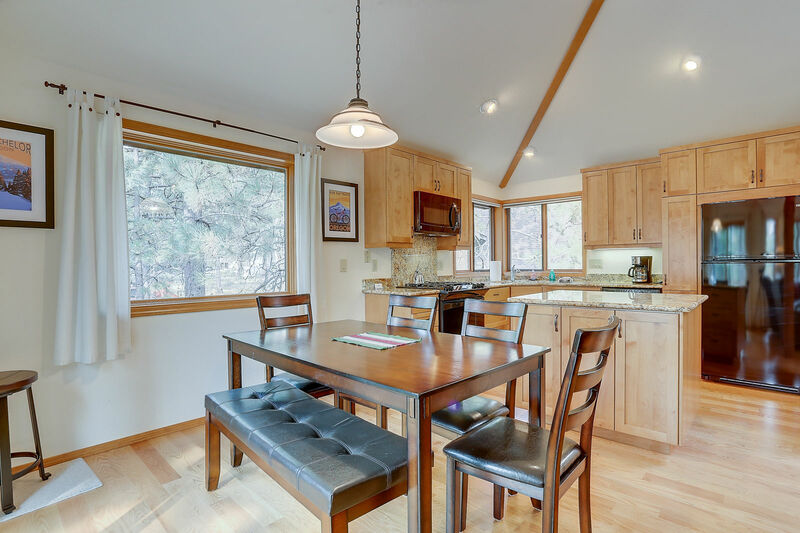 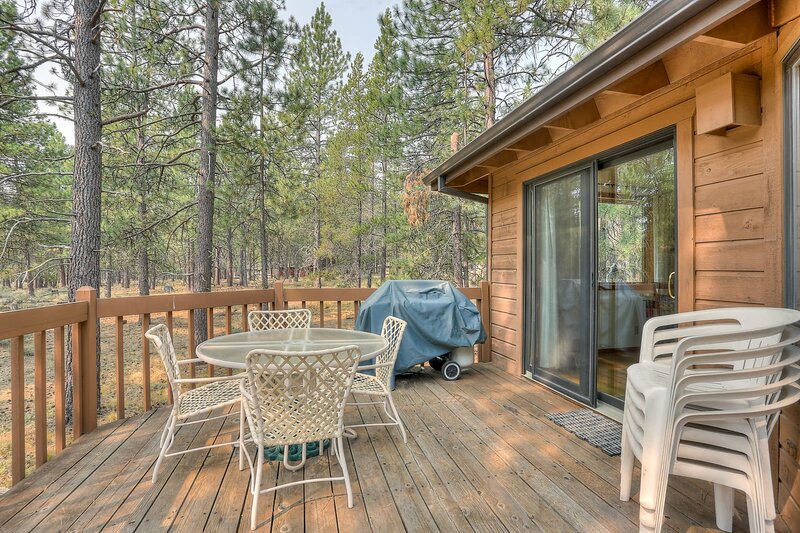 The back porch has panoramic forest views and overlooks a beautiful common area with out any neighbors in sight! 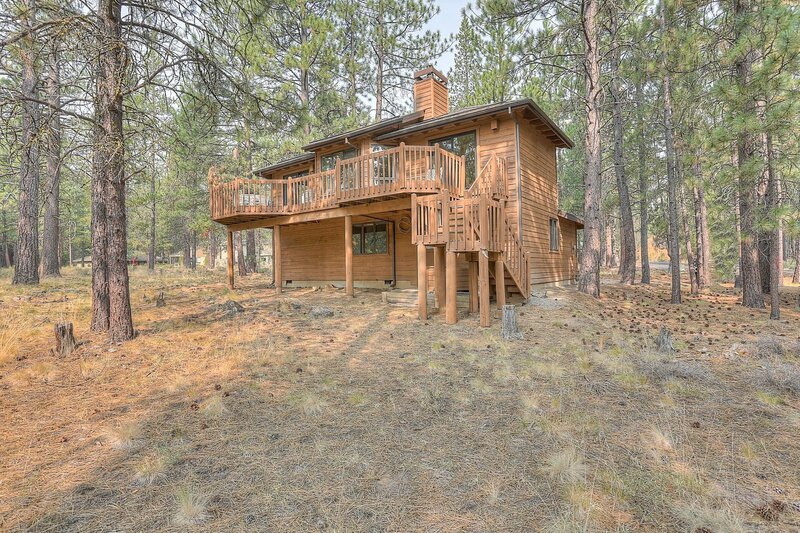 You've got your own Sunriver playground just out the front door... SHARC is just down the hill, and Fort Rock is very close by. 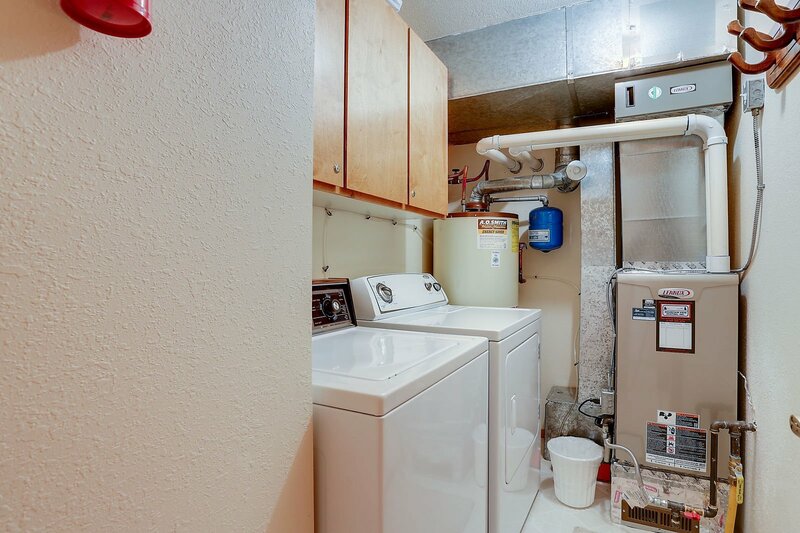 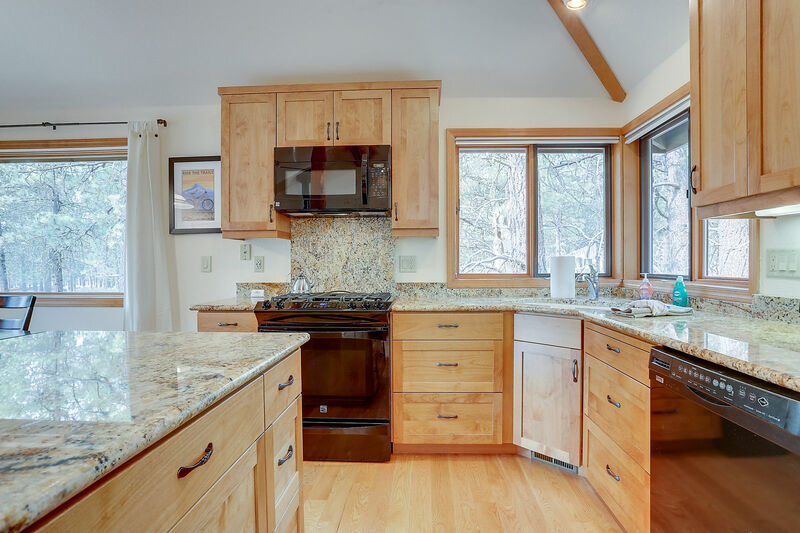 Gorgeous, fully-equipped kitchen with large-center island, pneumatic cabinets and appliances. 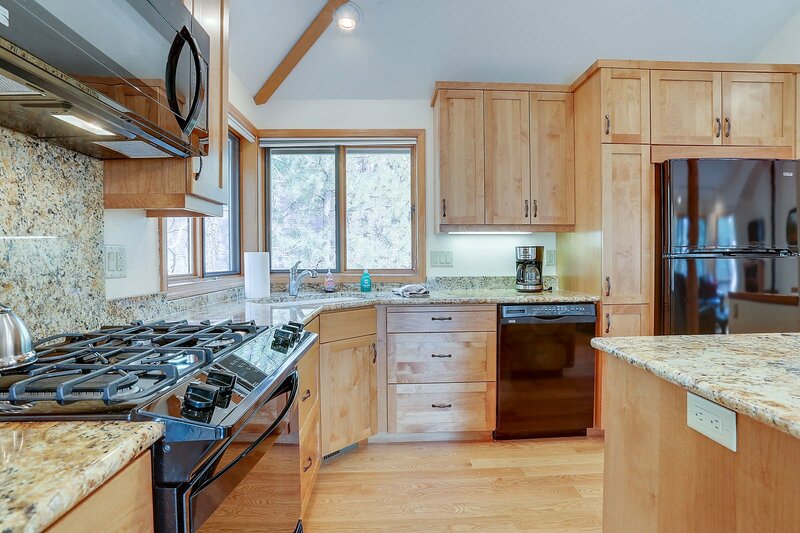 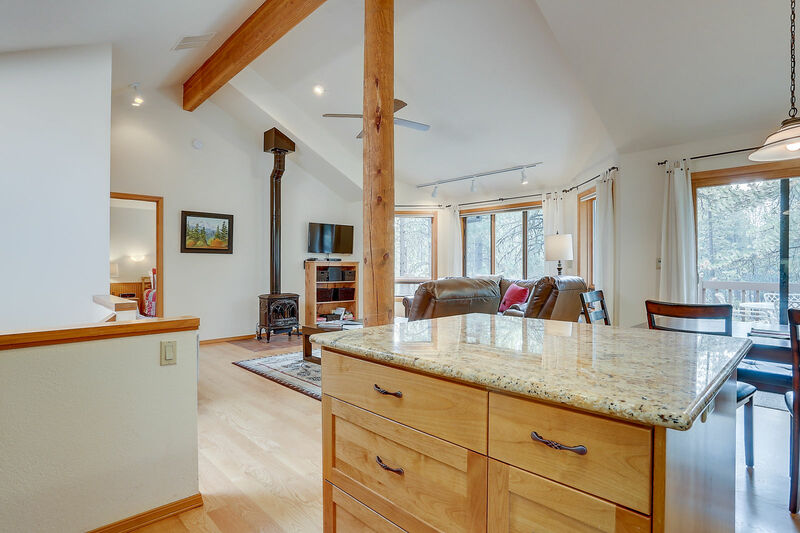 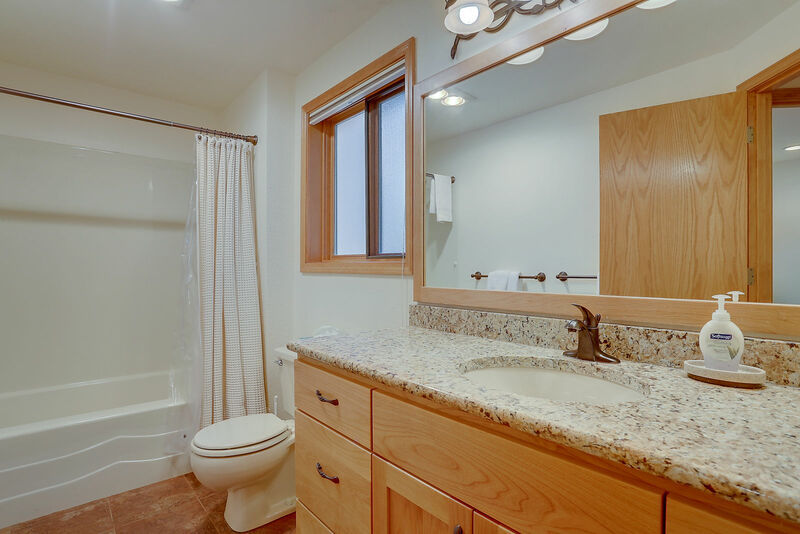 This home has hardwood floors, a fireplace, a vaulted great room, and granite surfaces! 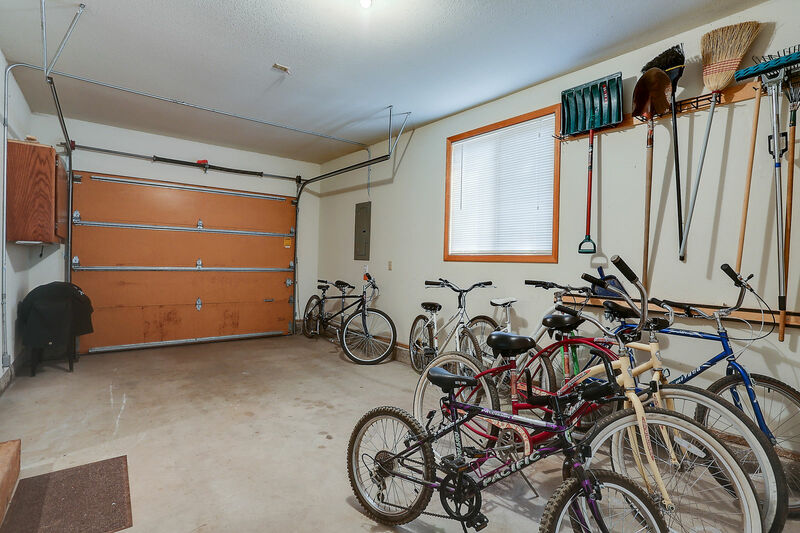 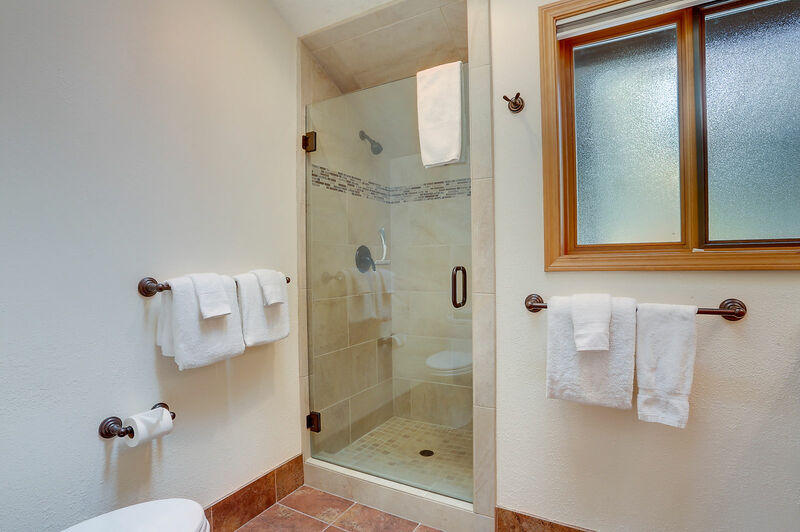 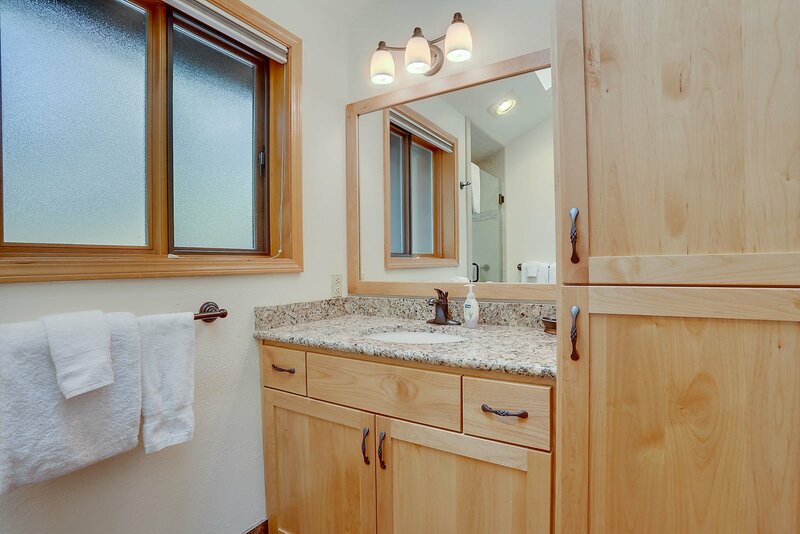 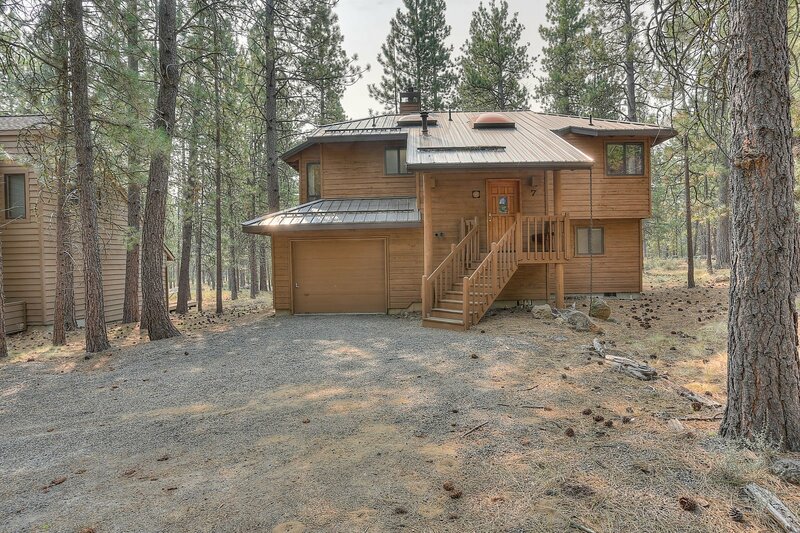 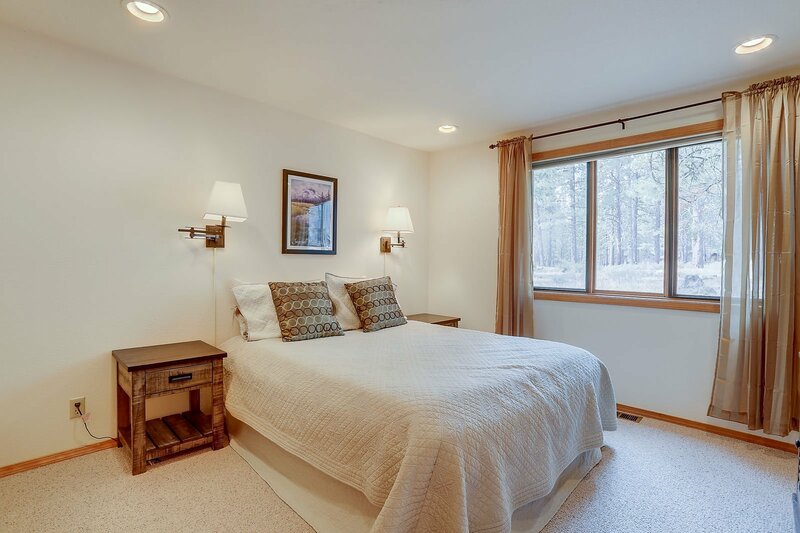 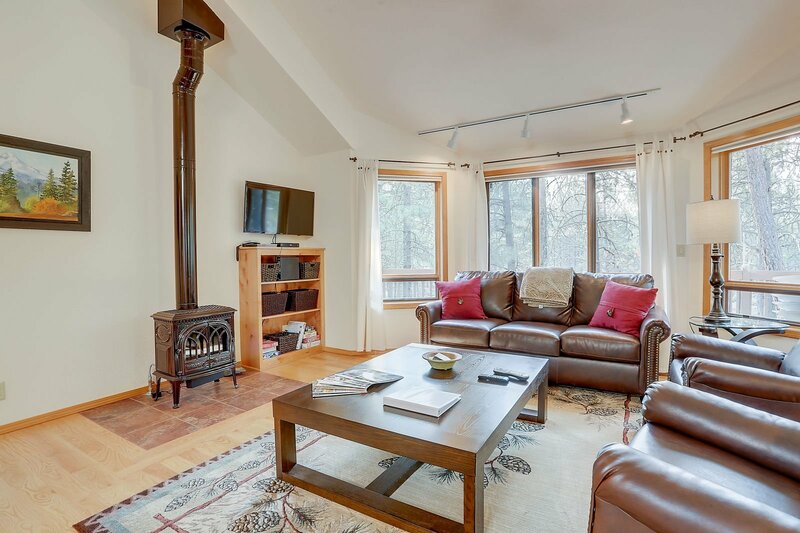 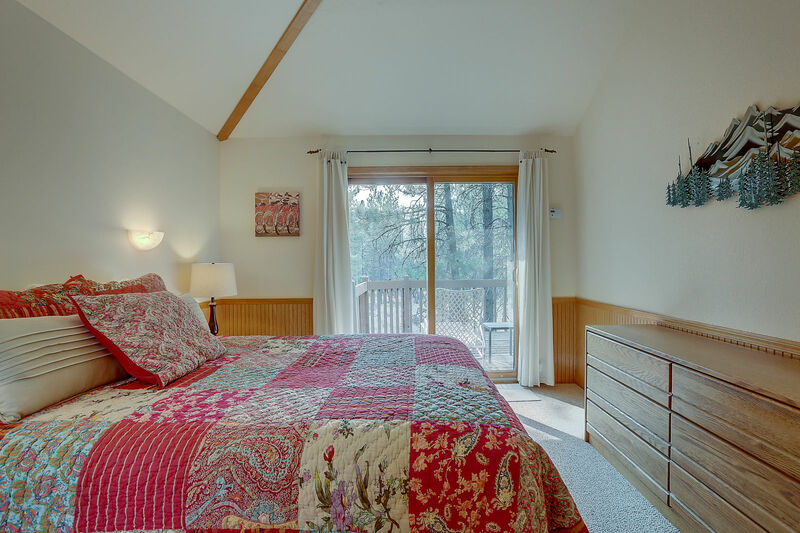 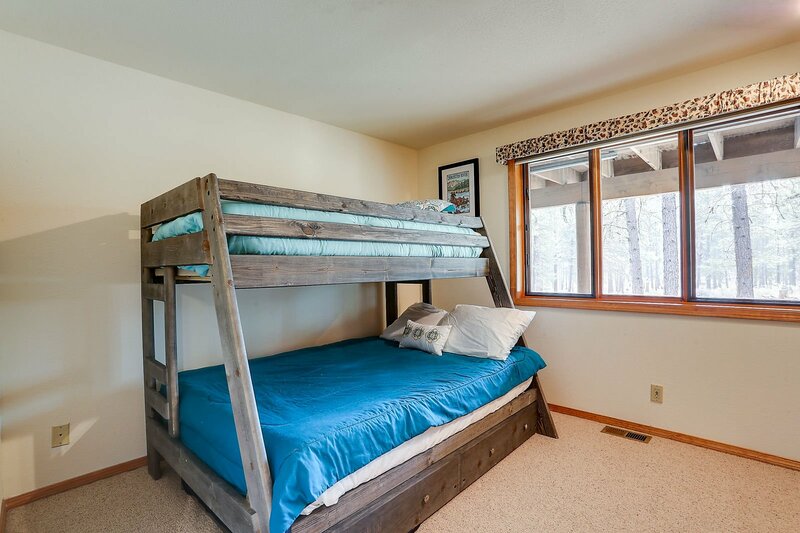 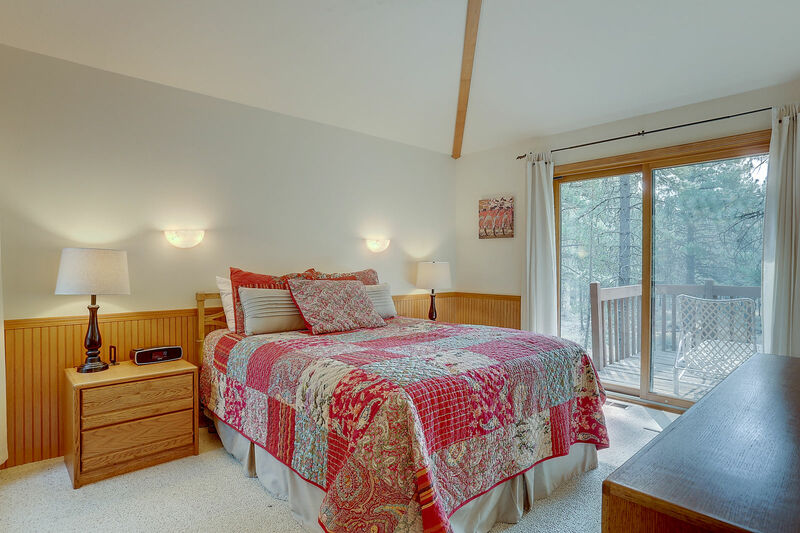 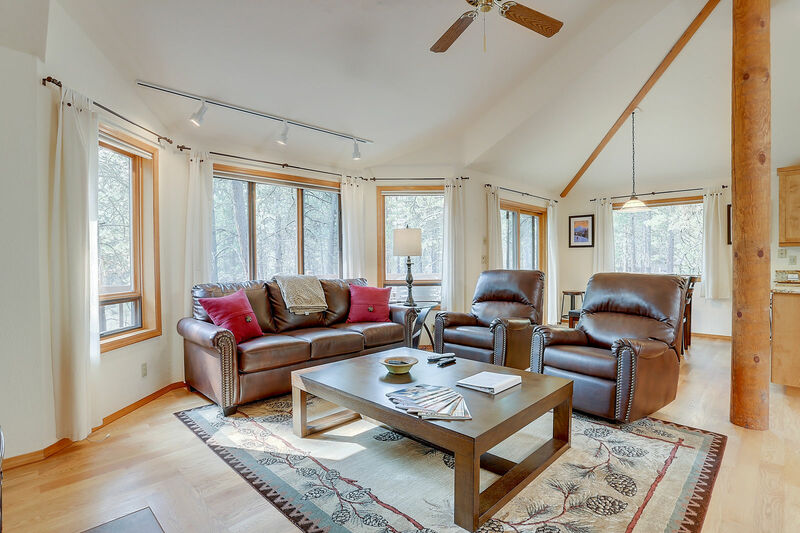 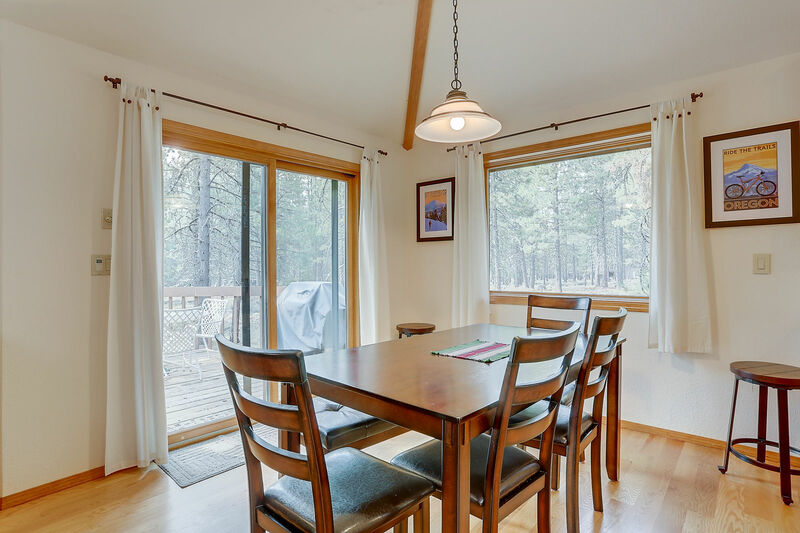 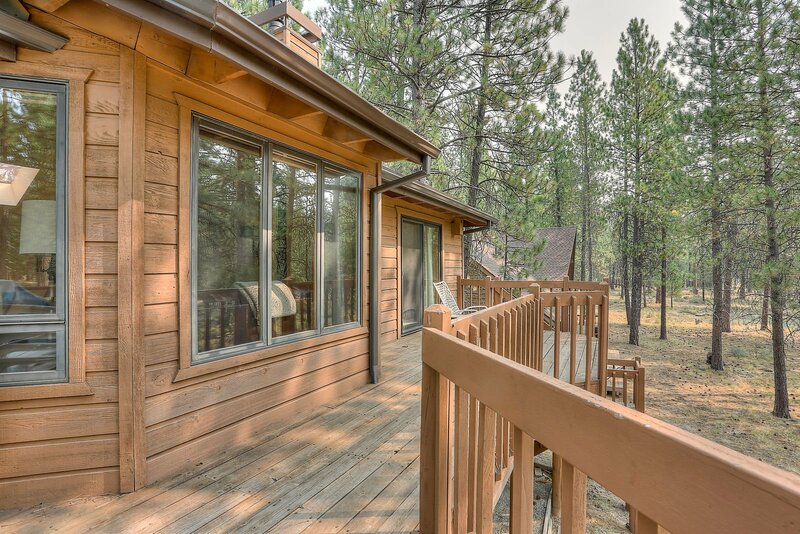 Enjoy your next get-away at 7 Cedar with all the Sunriver has to offer! 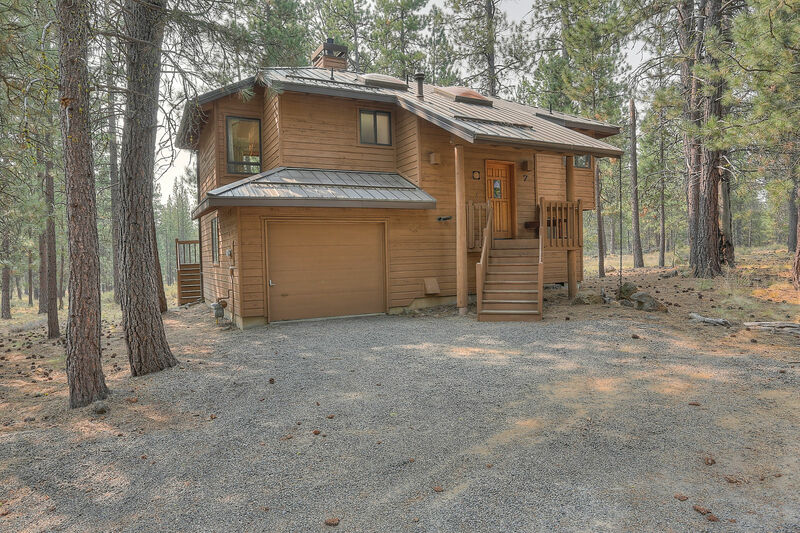 8 unlimited use SHARC passes included with this rental.